If Nyusi’s estimated death toll is confirmed, Tropical Cyclone Idai would be the deadliest tropical cyclone on record to have hit southern Africa. 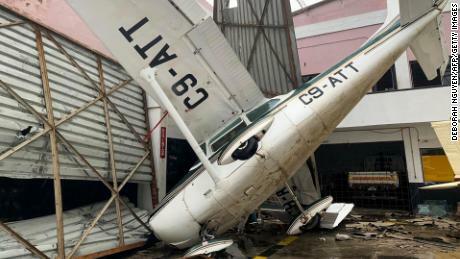 The situation in Beira, a low-lying port city on the Indian Ocean, was described by the International Federation of Red Cross and Red Crescent Societies (IFRC) as “terrible” following an aerial assessment conducted by the agency Monday. IFRC spokesman Jamie LeSueur said that up to 90% of the area had been destroyed. “The scale of devastation is enormous,” said LeSueur. On Sunday, a dam burst cutting off the last road to the city, which aid workers are now struggling to reach. 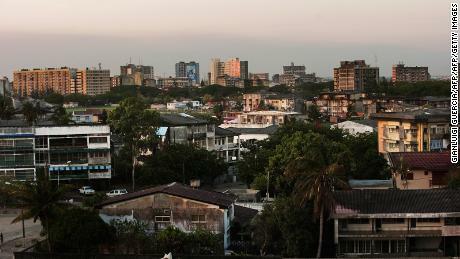 Though the cyclone hit Mozambique on Thursday, the extent of the damage has taken days to come into focus due in part to the country’s poor infrastructure. On Twitter, Zimbabwe’s Ministry of Information said Monday that 98 people had been confirmed dead. 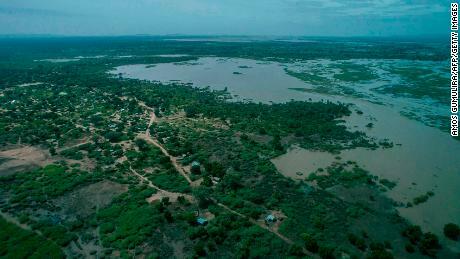 Hundreds more had been reported missing, while another 102 were injured and 42 marooned. The information has not been verified by CNN. CNN’s Vasco Cotovio wrote from London. CNN’s Bukola Adebayo wrote and reported from Lagos. CNN Meteorologist Brandon Miller and Journalist Columbus S. Mavhunga from Harare contributed to this report.